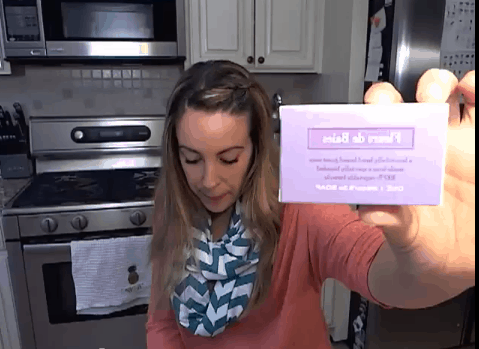 Just opened up my April 2013 Birchbox and did a quick video showing you what was in it. This was a great month!! The theme is “Tiny Tweaks: Big Results”. You always make the best videos! I think I’m gonna have to get into birchbox. I’m loving all those products! Btw, did you get a new kitchen? Looks different from your other videos.